Preserving a new vehicle in the condition that it’s in is key to maintaining that “like new” feeling. With so many different systems and fluids to maintain, trying to prioritize your vehicle’s upkeep can be daunting. The experts at Honda of Clear Lake have put together a list of things you can do to keep your car looking and performing like new. Regular car maintenance and practicing responsible habits is the key to keeping your car in a “like new” condition. The things you do on a daily basis has more of an effect on the vehicle than you may think. Vehicle upkeep has less to do with how often you take it in, and more to do with how well you behave while behind the wheel. Your local Honda experts want to help you keep your car in the best shape possible. Below are some of the most important aspects to your regular car maintenance, and tips on how you can stay ahead of it. The best thing you can do for your vehicle is change the oil on a regular basis. Oil is the number one most important fluid in your engine and keeping it clean and full should never be underestimated. Some components on the vehicle are simply designed to wear down over time. Keeping on top of these components sets you up for success. Components like windshield wiper blades, brake pads, and tires should be replaced as needed. Prolonging these types of repairs only wears down other components quicker. Maintenance like what is listed above needs to be taken care of in the moment. It accumulates if it’s not handled right away, and you end up having to spend more money and time on repairs. Again, letting your tires get too worn, running the wipers without good blades, and not changing your brake pads when needed causes a ripple effect through other components. Falling behind on maintenance can make your car wear down faster, not to mention costing more money in the long run. Exterior and interior cleaning should be done regularly. Keeping the outside washed and waxed ensures that there are no contaminants eating away at the clearcoat and paint. Keeping the inside clean makes life more organized and helps to preserve the materials and components. Watch out for spilled fluids and food, as they can lead to smells and stains. No matter what you drive or what you are trying to take care of, the truth about car maintenance is that it is constant. However, you can make it easy by practicing good habits like cleaning out trash and driving respectfully. Clean out the interior every time you get home. Don’t leave trash and items laying around to accumulate. Park indoors when you can to protect the car from weather and extreme temperatures. The less you beat up your car, the longer it will take care of you. Let your local experts at Honda of Clear Lake help with all your regularly scheduled maintenance. No matter what make or model you drive, we are here to help. 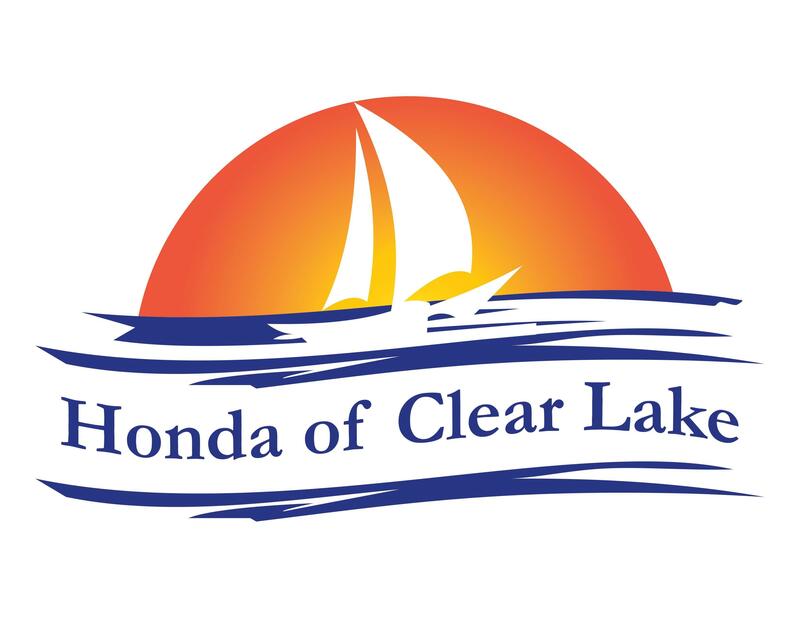 Honda of Clear Lake is also your local source for factory Honda parts and Honda accessories in League City. Call or come in today with any questions you may have.